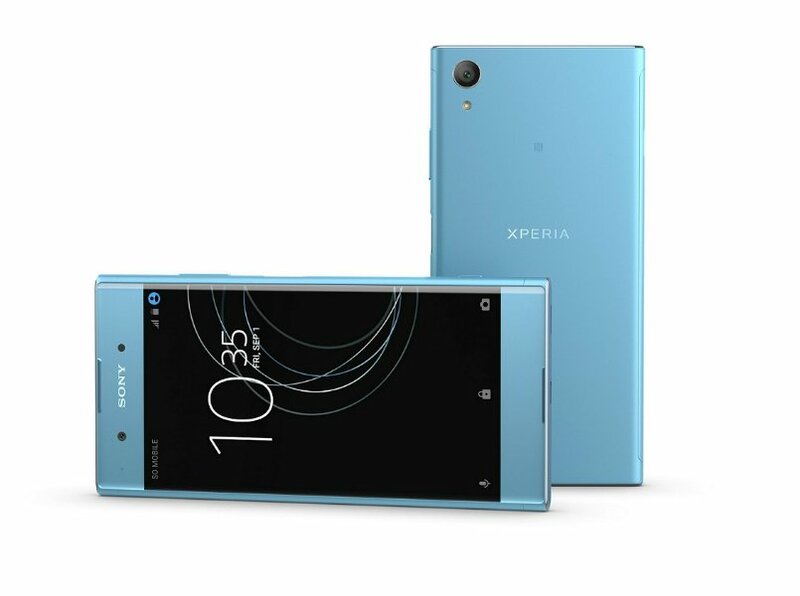 Japanese company, Sony has introduced Xperia XA1 Plus smartphone yesterday in Indian market. It will be available in different color options such as Black, Blue, and Gold colors at a price of Rs 24,990 from today. The Xperia XA1 Plus smartphone offers a 5.5-inch full-HD with a resolution of 1080×1920 pixels. It has a 64-bit octa- core MediaTek Helio P20 SoC with 4GB of RAM and Mali T-880 MP2 GPU for graphics. The device supports dual SIM and operates on Android 7.0 Nougat out-of-the-box. The smartphone offers 32GB storage which can be expandable up to 256GB by using microSD card and is back up by a 3430mAh battery with Quick Charge 2.0+. The device comes with a camera at rear of 23-megapixel with Exmor RS sensor and a camera at front of 8-megapixel used as a selfie camera. The rear camera offers a hybrid autofocus with 24mm wide-angle f/2.0 aperture lens and front camera comes with a 23mm f/2.0 aperture lens which is capable of taking photo in low-light. It has several features such as dual-SIM support, 4G LTE, Bluetooth 4.2, Wi-Fi, NFC, and USB Type-C port. The size of the device is 155x75x8.7mm and weighs 190 grams. The device has a single mounted fingerprint sensor which permits users to unlock the smartphone with better security.